Welcome to Jay Peak, Vermont - it's Our Deal of the Week!! This desirable Ski In/Ski Out condominium unit is nestled in the heart of all that Jay Peak has to offer, yet is away from the crowds. 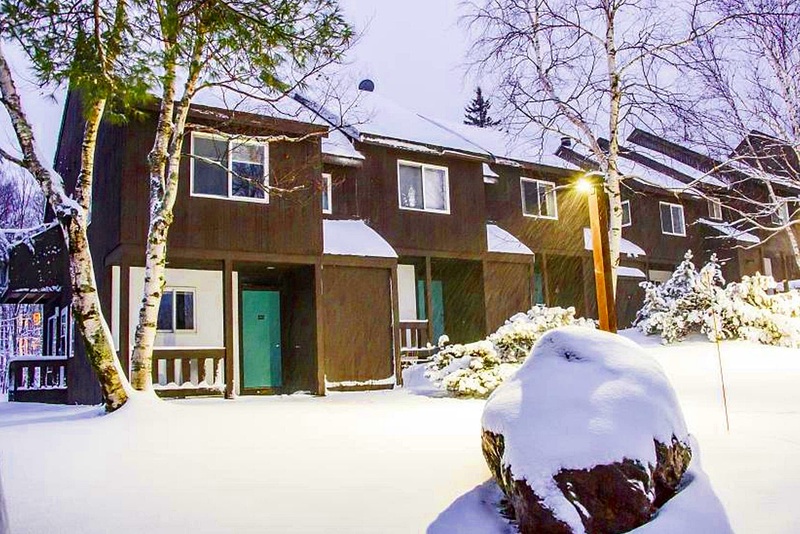 This one story, top floor condominium has two bedrooms and two full baths, with outstanding views of Stateside ski slopes from the master bedroom. 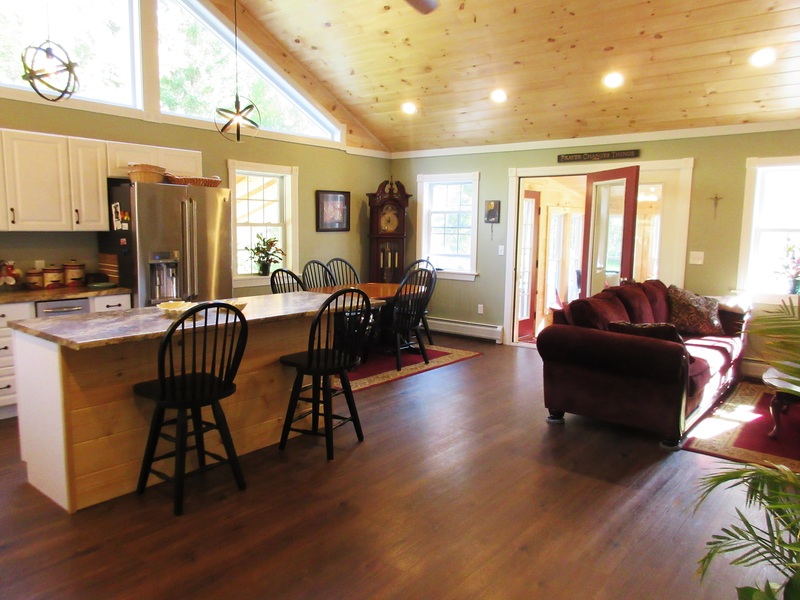 Kitchen with breakfast bar and living room with cozy gas fireplace are just a few of the features. Private outdoor deck is the perfect place for grilling and relaxation! Enjoy all that Jay has to offer, whether it be skiing, water activities, skating or golf. This is a wonderful home and/or getaway, or use it for rental; $312,700 Click here for more information and contact Micheline Cote to see this home. You don't want to miss this attractive four bedroom, three bath home in the Foothills of Jay, Vermont - it's our Deal of the Week! 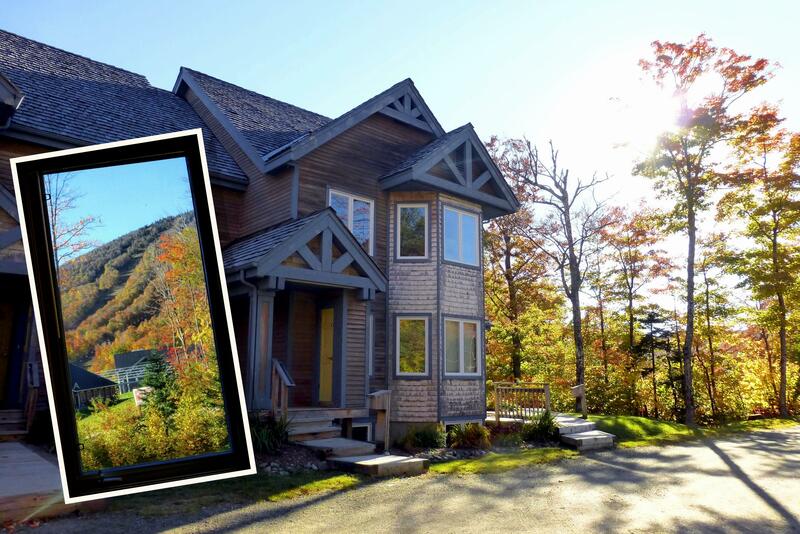 Built in 2005, this home is on 1+ acre in a quiet neighborhood & just a short drive to Jay Peak Resort. The main floor has an open floor plan and is perfect for entertaining. There's a 2013 Harman pellet stove in the living room that can heat the entire home. Master suite has a walk-in closet and private bath. Unfinished basement is plumbed for another bathroom and ready to customize as you see fit. Attached two car garage. Nice deck and fire-pit in the back yard. This is truly an all season home with skiing, golf and more at your fingertips! $274,000. Click here for more information and contact John Rowe to see this home.